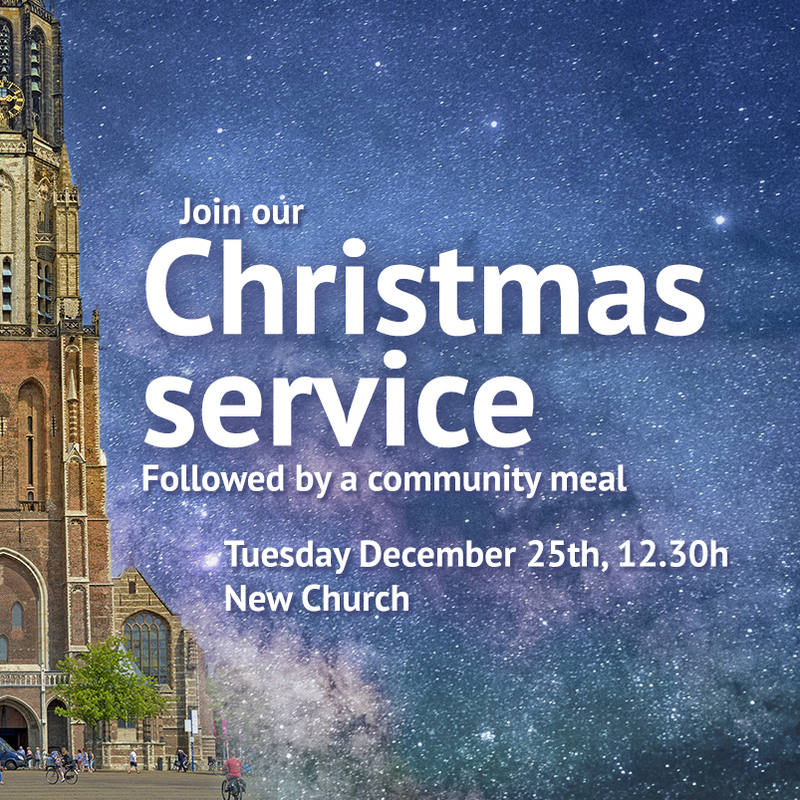 Join our Christmas Service on Tuesday December 25th 2018, at 12.30h in the New Church. Also welcome for the Christmas lunch afterwards. We look forward to see you there!